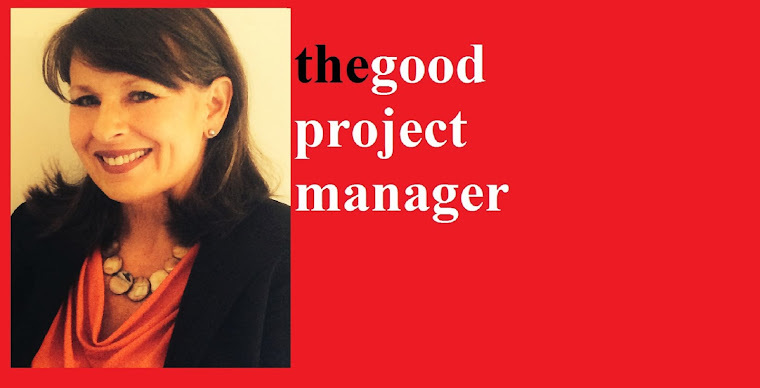 thegoodprojectmanager: Announcements: Donna Iding's, The Program and Project Management Forum on Linkedin and Facebook. 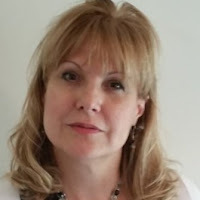 Announcements: Donna Iding's, The Program and Project Management Forum on Linkedin and Facebook. Please check out Donna Iding's, The Program & Project Management Forum's Linkedin group at The Program and Project Management Forum on Linkedin and do join! The Program & Project Management Forum is a free group that meets once a month to promote networking, community, learning, share ideas and methodology.